Pressing screens are an essential part of the drying process, after the extraction process quickly and cleanly wick remaining water away from your crystals using Wacky's 25um blotting screen. This process has best results when done in smaller batches, so make sure to buy an extra pressing screen or two for quickest results. 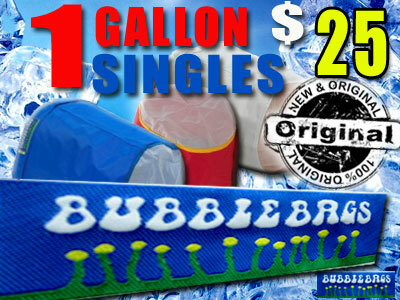 Short Decription The Original Bubble Bags Brand. The 1 Gallon Bubble Bags can process up to 2 oz (dry weight) of plant material at a time. 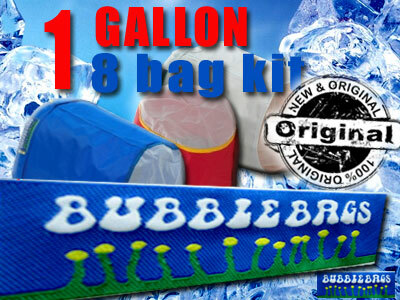 The 1 Gallon Bubble Bags can process up to 2 oz or 57 g (dry weight) of plant material at a time.